Last week we went on a last minute over night trip to the farm, and ended up staying a whole week. This Scout Tee (pattern from Grainline Studio) was the only non t-shirt I packed. I wore it to church, date night, and a funeral. It's a lot of print for this shrinking violet, but even after all that over-wear, I still love it. This is a pretty reference rich blog post (and there will be a link recap at the end). 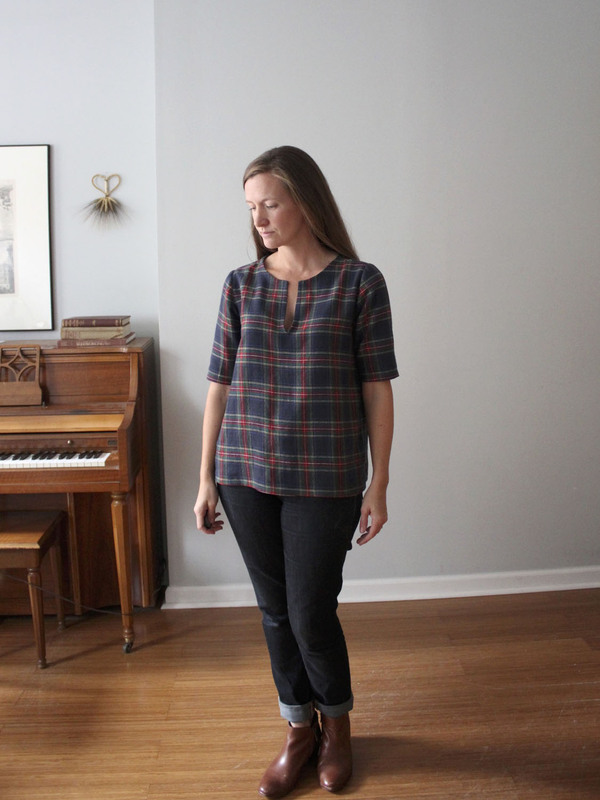 Between the slit neck variation, and plaid matching, I was all over the inter web learning new things. I've matched plaids and stripes before, using my own made up techniques. In a concerted effort to learn new things, I actually looked up plaid matching before I started cutting. 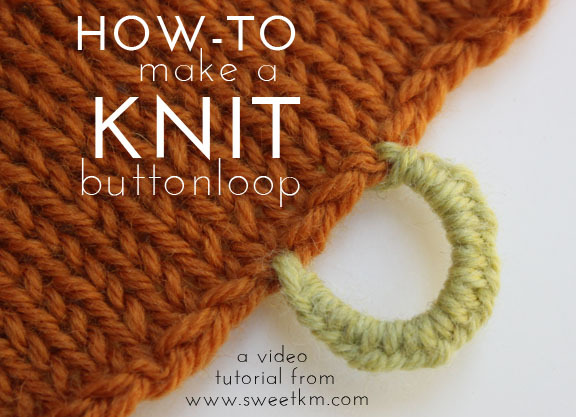 Wouldn't you know the Grainline tutorial landed at the top of my search. I used Jen's instructions, and read the nicely illustrated she suggested by Really Homemade. Both are worth the read. 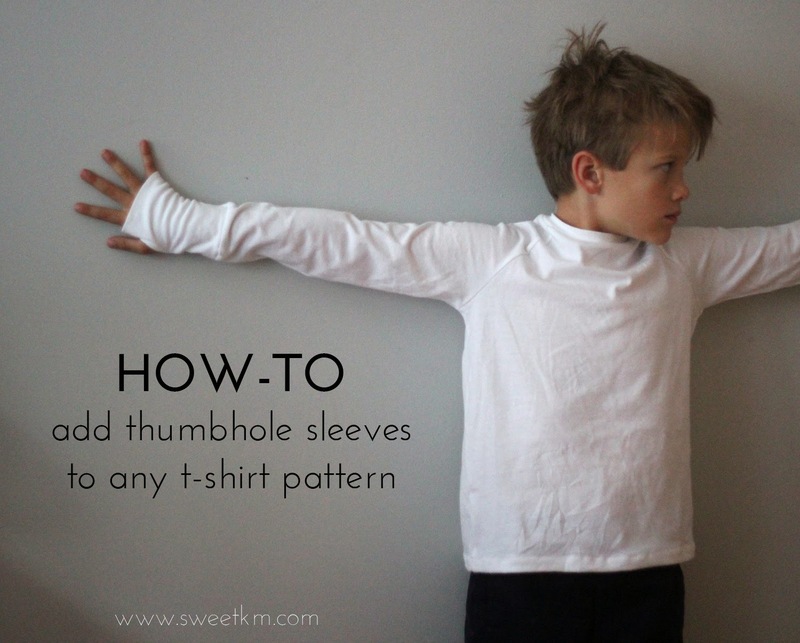 PATTERN: Scout Tee from Grainline Studio. The first time I made this top, I didn't love it. Yet here I am with another. I blame it on the wealth of variations supplied by the Grainline blog. 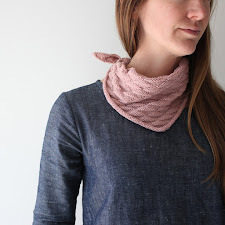 The basic scoop neck Scout is not something I need more than one of (actually I've never made it without variations). When you tinker with edges, it suddenly becomes something perfectly suited to me. 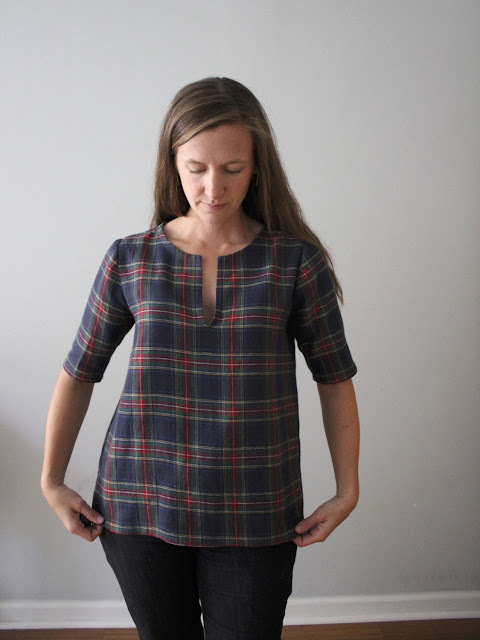 FABRIC: Royal Stewart Plaid Flannel from Joann. I love the contradiction of a warm weather pattern in a cool weather fabric. 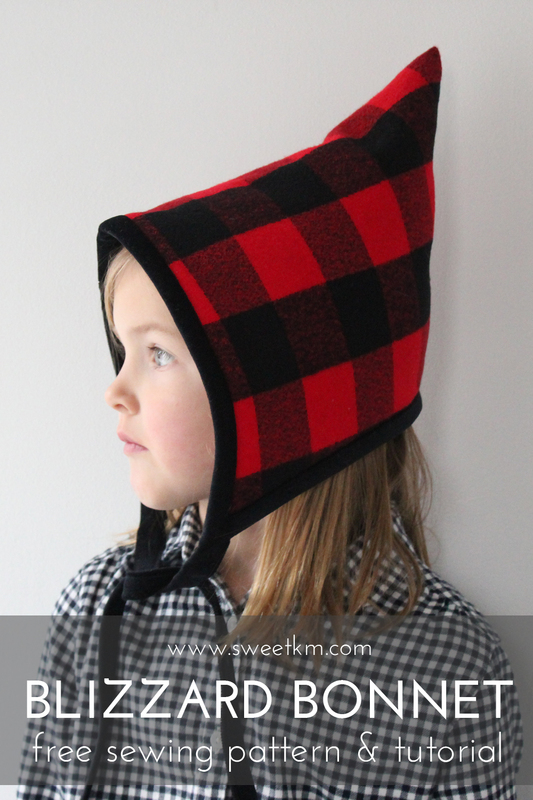 Any Scout is great for layering, but a flannel Scout if perfect for layering in the winter. This fabric is an annoying 41" wide, so I bought 2 yards to avoid a late night trip back when I ran out. The repeat is the same in both directions, so I cut the pieces out perpendicular to the salvage. I could have gotten by with much less even with the lengthened sleeve and plaid matching. I'm pretty happy with the feel and wear of this flannel. The only short coming is that it's a bit too light weight for the slit neck. 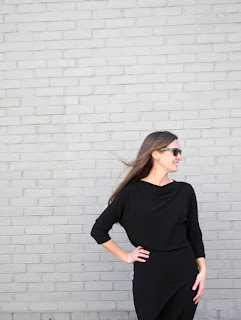 A heavier fabric would have a crisper finish at the cut in the neckline. SIZE/FIT: Size 4 at the bust, graded straight to a size 10 at the hem side seam for a slight swing. I think this is my Scout sweet spot. ALTERATIONS: I used the Grainline Madewell Scout Variation tutorial for the neck, and lengthened the sleeve. Great check matching! I'm still the last person in the world who hasn't made this. I've got it - it's in the never ending queue! Funny, I thought I was the last person in the world to make it! :) I felt pretty meh about it before I made it, but like most simple patterns it's very versatile.